after our dinner at home, we back to Sg Long. Right after we settled everything at home, we went to Pavilion to spend my last night of 21yrs old! arrive at Pavilion ard 10! baby suggested that we go for a drink 1sr before our movie starts, so we went to Athena! 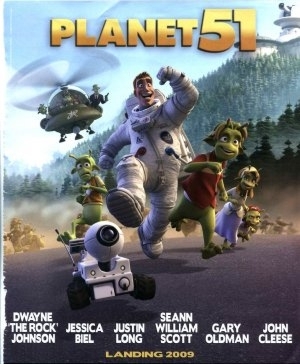 So no choice lor, in the end, we chose to watch Planet 51! Anyway, we didnt regret watching this movie cos it was great! very funny.. When the clock strikes 12, many smses came in while i was still in the cinema! hahaha..i was so touched cos most of my friends remember my big day! THANKS ALOT! Lastly, thanks everyone for the smses and the birthday wishes at fb. 0 comments on "Birthday Celebration Part 2"